A hacker is an expert programmer who can solve a technical problem by writing software code. A global army of hackers devote their careers and use their skills to thwart cybercriminal activity, which is one of the biggest challenges that humanity will face in the next two decades. 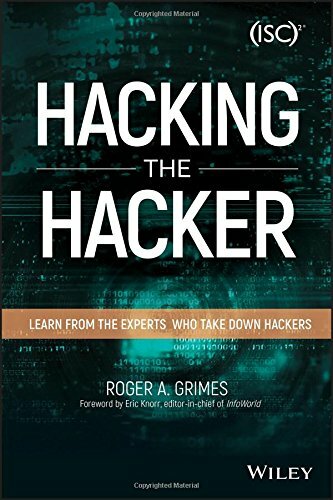 A new book, Hacking the Hacker: Learn From the Experts Who Take Down Hackers by Roger Grimes, features 26 top hackers devoted to making the world a more cyber secure place. More importantly, Grimes’ book points out the essential truth everyone should be mindful of: Taken as a whole, hackers are good. To call them bad — as the media and popular culture portray them — would be a misnomer. 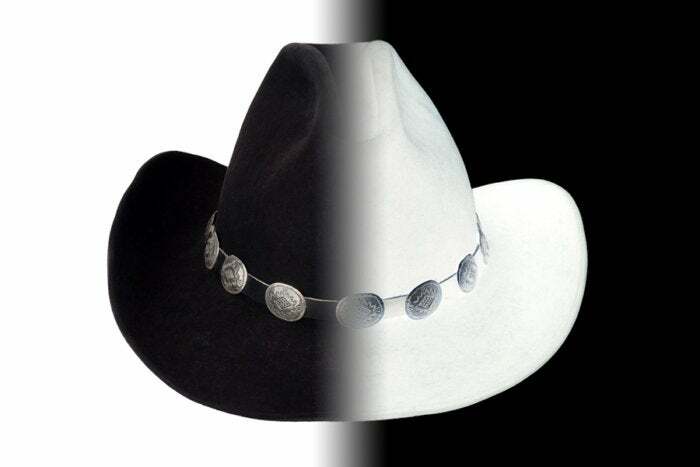 Not only that, but white hats are the more experienced of the hacker types — despite the edge black hats often enjoy as a result of being more daring and moving faster because they are unconstrained by rules. What’s most interesting about Hacking the Hacker is how Grimes turns the table on the idea that black hats somehow have the upper hand over everyone else — namely the consumers, small to mid-sized businesses, large corporations, governments, schools, and all of society they attempt to frighten, harm, and steal from. Grimes extends the computer security white hat nomenclature to some highly respected teachers and investigative journalists, as well. The good guys are the real force to be reckoned with, as far as he’s concerned. If there were a visual, it might be Grimes stepping up to some chest thumping cyber wannabe after they pulled off an amateur stunt hack — and staring them down with an "Oh, yeah?" Grimes is a realist. He gets how serious the cyber threat is. But he has a more balanced view than most others. With that, the takeaway from the book is that society has an awesome corps of cyber fighters on its side — and the white hats rightfully deserve to be called hackers. And they are, as the title implies, being exposed for all the good they do. If there were to be a cybersecurity roll call, Hacking the Hacker is it. And there’s a long line of (white hat) hackers who belong behind them. All of these hackers are popular enough to find on LinkedIn, Twitter, and in the media with a simple internet search. Better yet, read the book for Grimes’ profile on each one. For any parent out there with a teenage kid interested in technology, this is a great list of people to look at. There are many ways to get involved in the field, and young people need more inspiration when it comes to cybersecurity. If that’s not enough, then check out these hackers on The World’s Billionaire List, which is published annually by Forbes. It’s not often that a book inspires a mantra. But if enough people read Hacking the Hacker, then "Hackers are good, not bad" may become a popular catchphrase. Who knows, maybe we’ll even be hearing, "Mom, I want to be a hacker when I grow up."